There is nothing I love more than hosting a holiday happy hour. The holidays are a special time of year and it gives me an extra excuse to host! We love decorating inside and out, so I am going to share with you a perfect low calorie cocktail and also tell you how to create a tablescape on a budget. Refreshing cocktails are a must as well as a nicely decorated table for enjoying them. 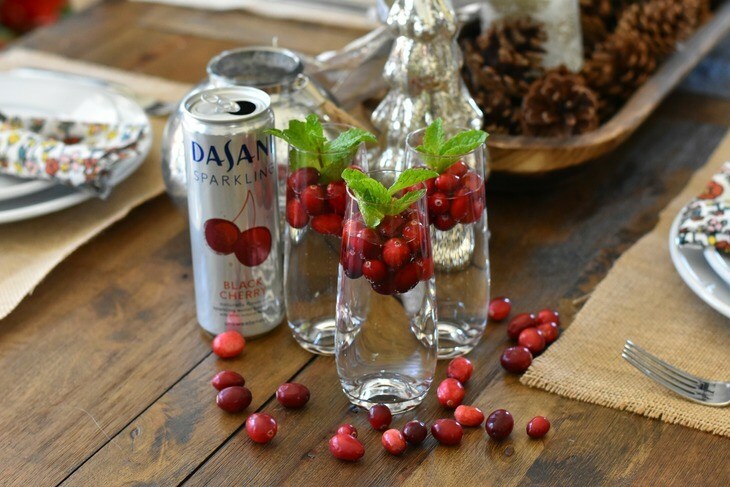 We love bubbly drinks all year long and DASANI® Sparkling comes in 14 amazing flavors to choose from. 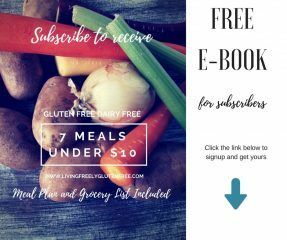 The best part is you can’t go wrong with this incredibly simple recipe no matter what flavor you choose. For this particular recipe I chose Black Cherry, but Lemon would be amazing as well. 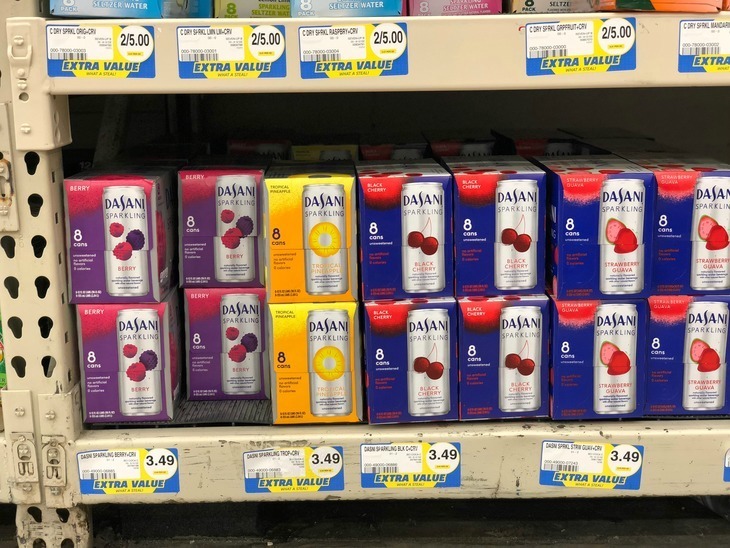 When I shop for DASANI® Sparkling Kroger is my go-to always! It is conveniently located in the beverage aisle. You can find more holiday inspiration on the Kroger Coca-Cola® Advent Calendar. Having a few friends over for refreshing cocktails and some light fare is the best way to host a holiday happy hour. One of my favorite things is creating the atmosphere and the tablescape is a great way to do this. I am going to give you my steps on how I execute this. 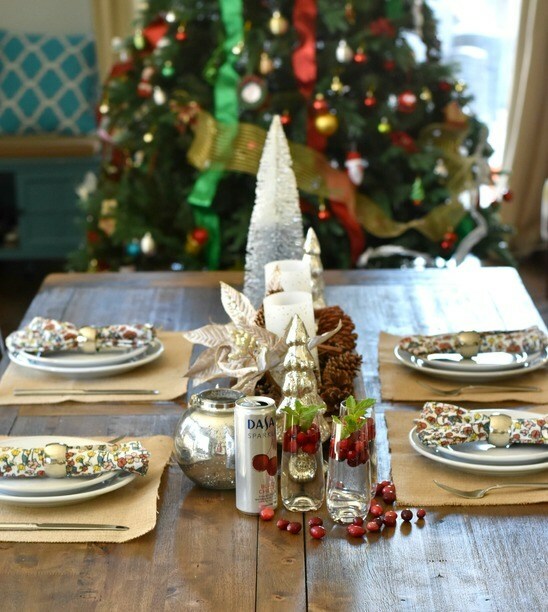 How do I create a Holiday Tablescape on a Budget? Decide your vision- colors, layout, place settings, and how many guests. Look through what you already have on hand to use. I had plates, burlap, pine cones, and napkins. Make a list of what you need. I needed to grab some staple fun pieces for the middle of the table to update the look a bit. Go to your local discount home decorating, or craft store. A lot of the craft stores have amazing sales this time of year. Pick out the finishing pieces that will make your table sparkle. Lay everything out and put your magic touch on it. Add your low calorie cocktail and prepare to impress! Don’t overthink it either. A simple cheese plate or a pasta dish will be perfect. How do I make this Low Calorie Cocktail? 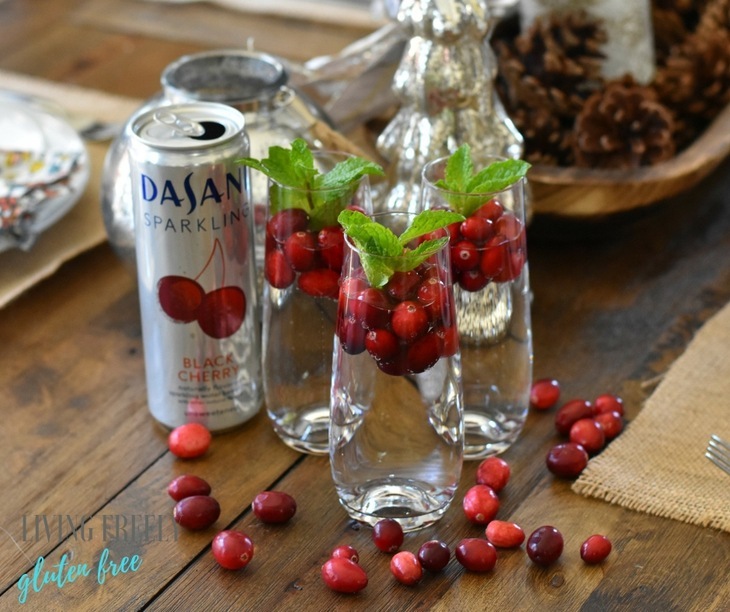 It is as simple as adding the cranberries to the bottom of the glass and mixing the DASANI® Sparkling with the gluten free vodka (make sure it is corn or potato based) and then pouring into your glasses. Garnish with fresh mint. That’s it! So when you are thinking about Hosting A Holiday Happy Hour remember that you can keep it simple, but still impress. Happy Holidays friends! 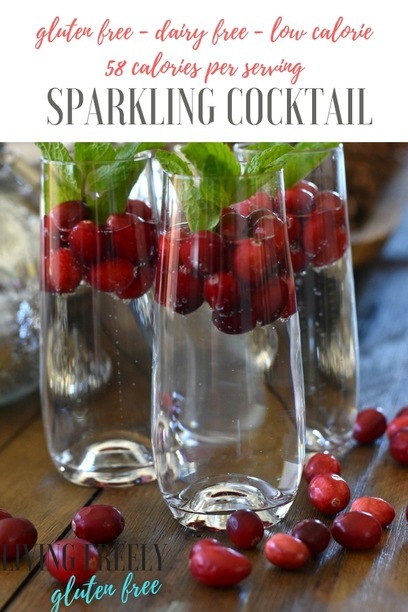 This simple drink is a refreshing cocktail you will love for the holidays. Add 1 TBSP. 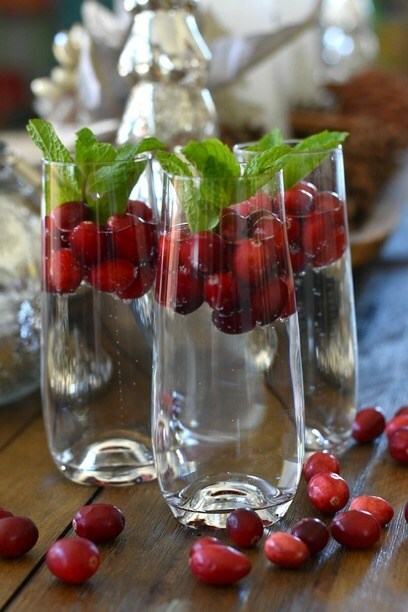 of cranberries to the bottom of each glass. In a cocktail shaker add the DASANI ® Sparkling and Vodka. Mix until well combined. 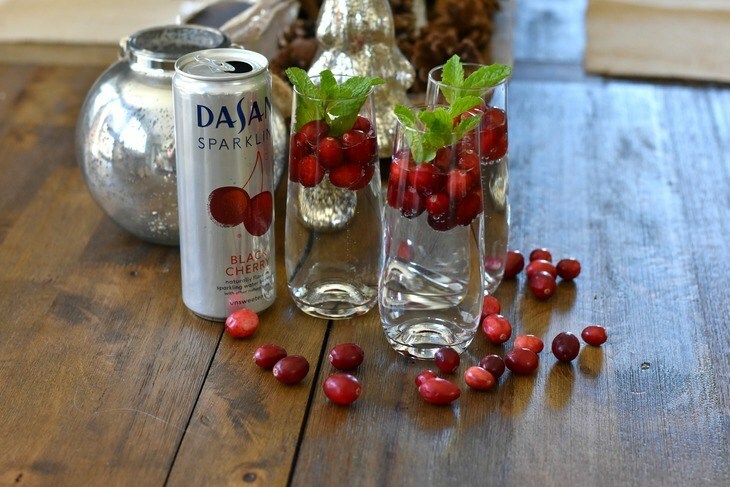 Or add 1/2 shot to each glass and then pour the DASANI ® Sparkling over it.